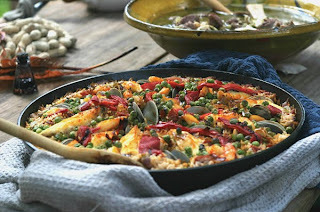 So many areas hold restaurant weeks, food festivals and wine tastings that fall has become a great time to be a foodie. Take note of these two for Florida-bound travelers. As the nation's oldest city St. Augustine has had ample time and many cultural influxes to develop special cuisines. The month of October is when residents focus on the "Flavors of Florida's Historic Coast." Oct. 1-31 enjoy month-long fixed price dining specials at 24 of the top restaurants. Oct. 1 Aviles Street, the oldest street in the oldest city reopens with more authentic 17th century ambiance, including sidewalk dining. Oct. 2-3 will be a hot time in the old town because of the Datil Pepper Festival. Oct. 8-10 it's Opa! time at the 13th annual Greek Festival. Oct. 16 celebrates Cracker Day with bluegrass music, horsemanship demonstrations and of course, barbecue. Oct. 23 get your oompah on for the Oktoberfest Celebration. Last and perhaps most hotly contested, Nov. 7 brings the 25th annual Great Chowder Debate. Consider: an auction of 100 different bottles of 100-point wine. 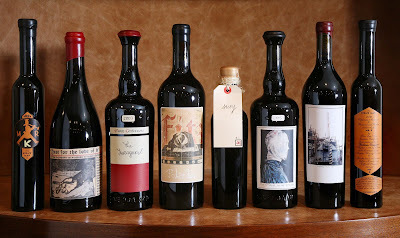 Down in Naples, plans for the 2011 Naples Winter Wine Fest have oenophiles salivating. 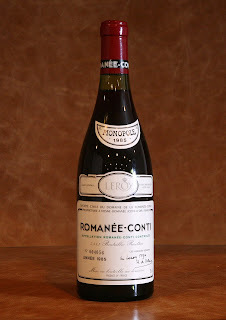 Included are a bottle of 1955 Chateau La Mission Haut-Brion, a 1989 Chateau Petrus and a 1985 DRC Romanee-Conti, considered by many the best Burgundy ever made and valued at more than $11,000. You can see the entire list of 100 at www.napleswinefestival.com in October. A celebrity chef wine dinner brings in 17 masters of cuisine including Chef de Cuisine Lee Hefter of Spago. The cause is a good one - needy and at-risk children - and festival isn't until January 28-30 so you have plenty of time to get your financing in order, but contact them soon because tickets quickly sell out.